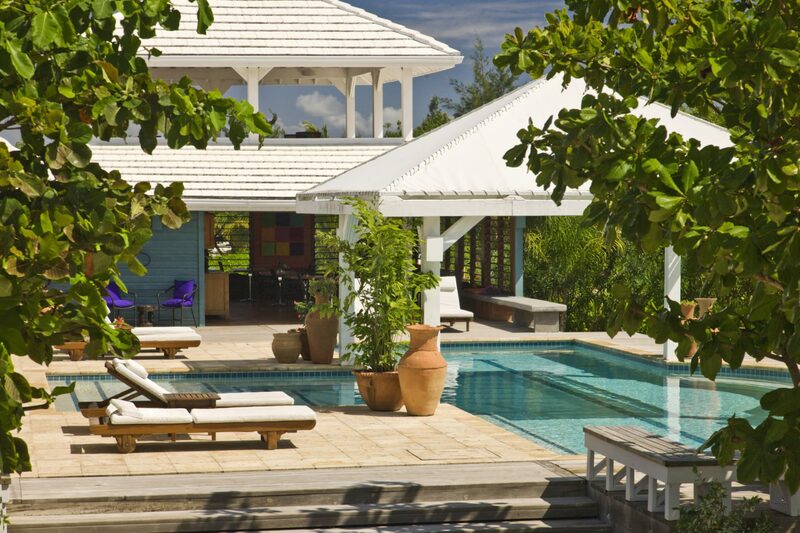 Barefoot Cay is a luxurious boutique retreat tucked away on its own private island. 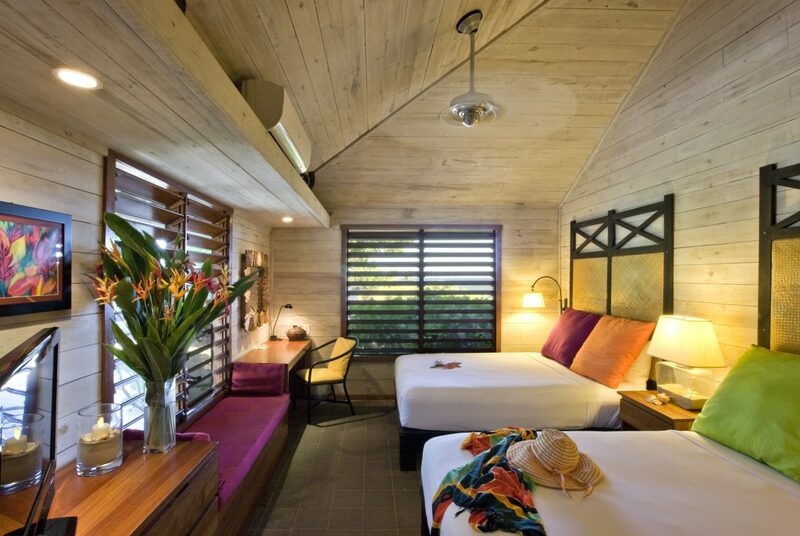 Here you can soak in the natural beauty of the Caribbean whilst enjoying fine dining, excellent service and the comfort of well-appointed and spacious lodging. 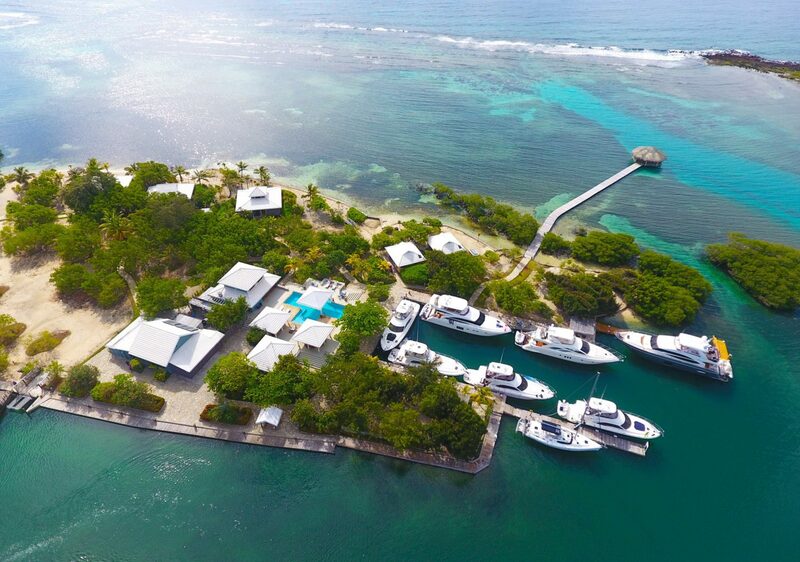 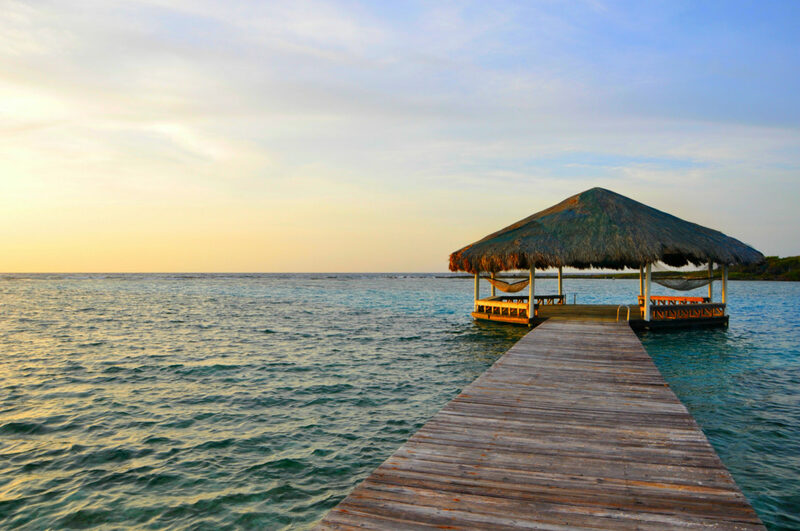 Barefoot Cay has an incredibly idyllic and secluded setting off the southern shore of Roatán, the largest of the Bay Islands. 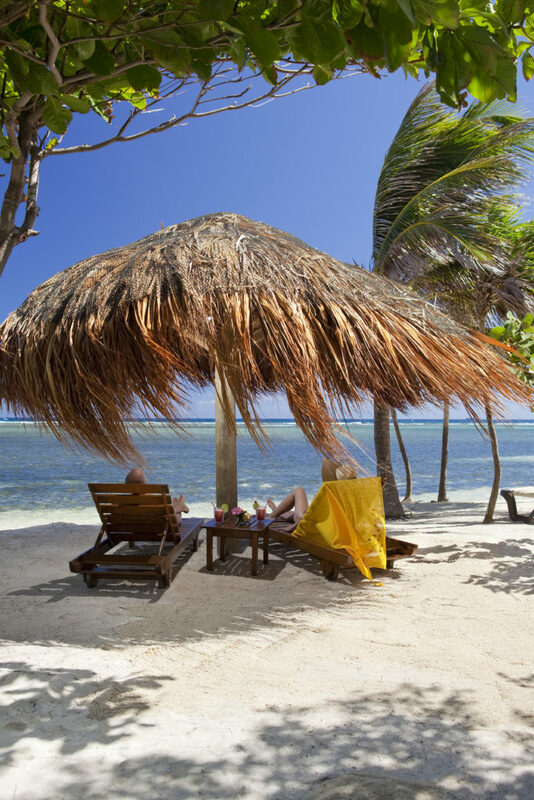 Perfect for honeymooners and families alike, it’s a place where you can really get away from it all and enjoy the warm waters, soft sands and glorious sunshine of the Caribbean. 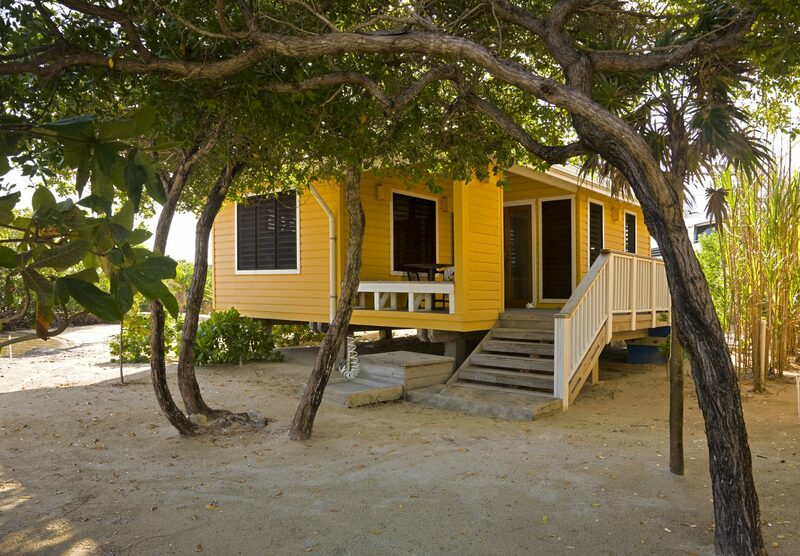 Choose from just four guest bungalows – either one or two-bedrooms – that are nestled right on the beach just steps from the sea. 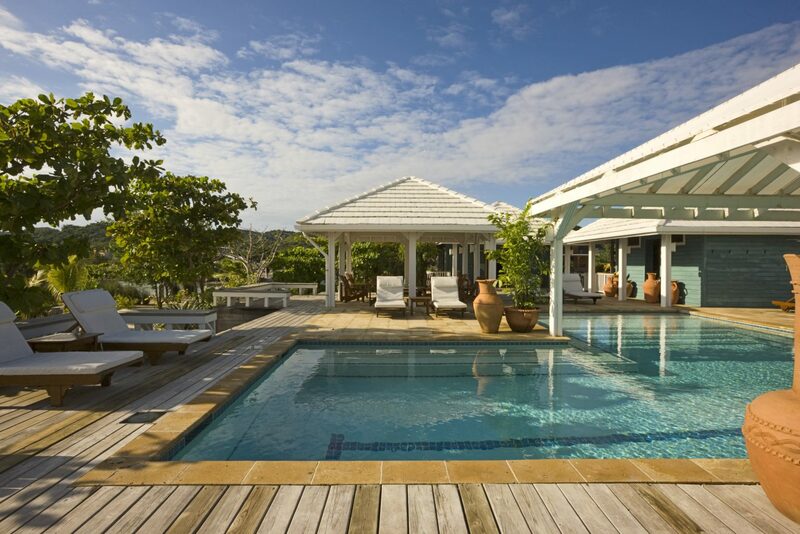 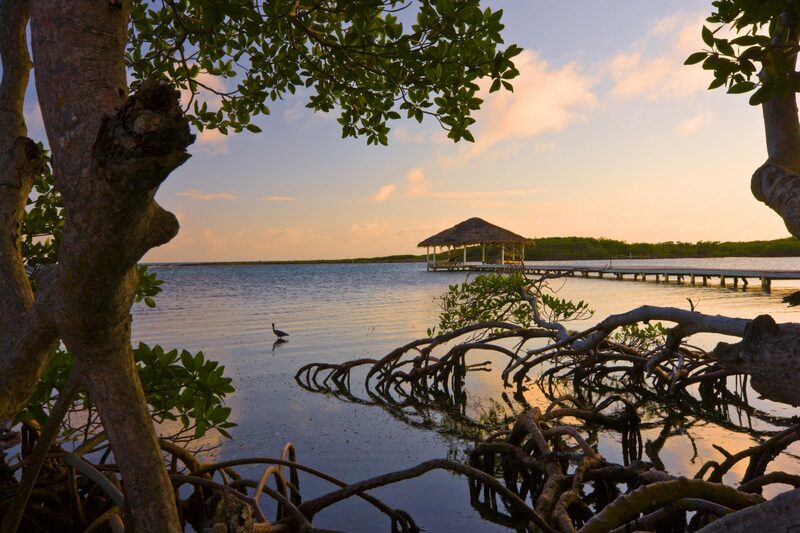 The array of activities available at – and around – Barefoot Cay is a real highlight. 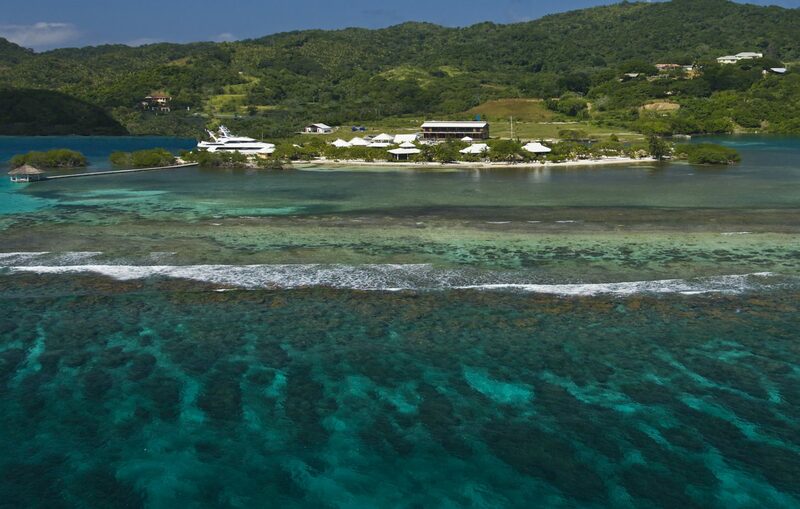 Kayaking, zip lining, deep sea fishing, glass-bottom boat tours, horseback riding and golfing are all on offer, as well as diving and snorkelling in dazzlingly clear blue waters. 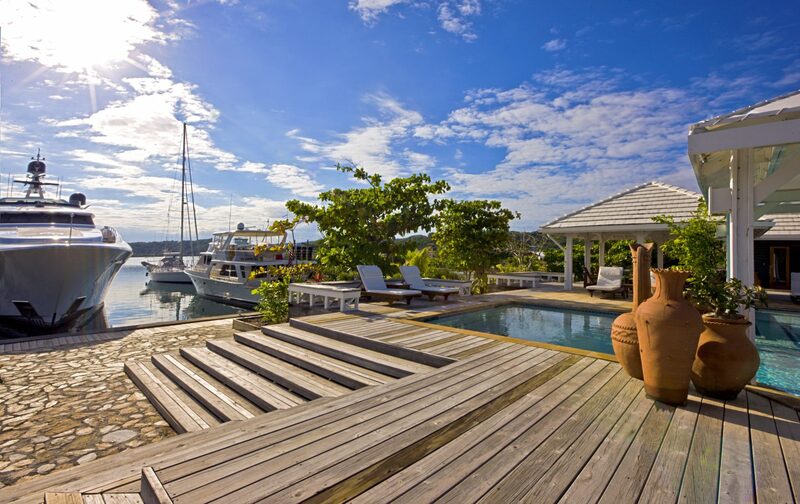 The property has a 5-star PADI dive centre, Barefoot Divers, which takes guests to dive amongst coral encrusted wrecks, vibrant coral reefs and the region’s diverse marine life. 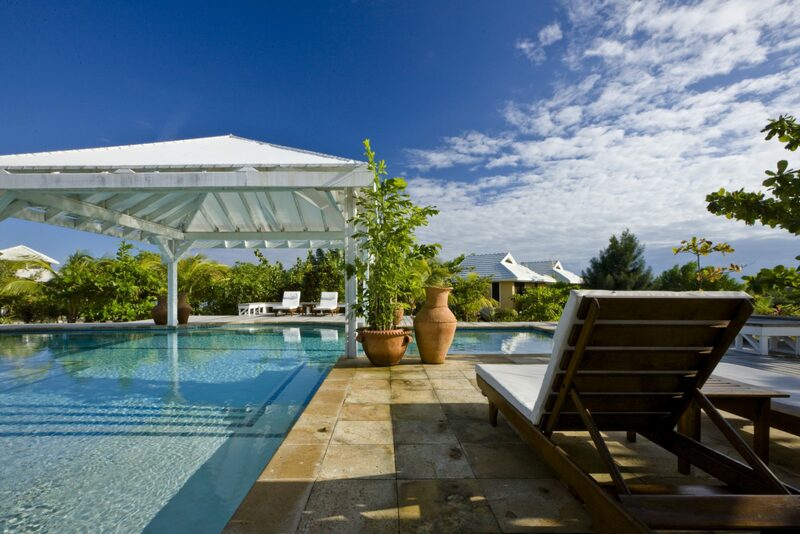 Then, if you want to take it easy, you can simply relax by the pool or enjoy a pampering treatment at the spa.